With summer officially ending around the 24th September, there's still plenty of time to get yourself to a festival and make the most of the good weather. With that in mind, here's a rundown of what's coming up over the next few weeks. The August bank holiday weekend (for those Brits), has become synonymous with Reading & Leeds – the rock giants that will this year be headlined by Fall Out Boy, Kendrick Lamar and Kings of Leon. But that isn't all that's on that weekend, with legendary dance brand Creamfields returning up north to party hard for three days and celebrate the best in dance music, and London icon South West Four doing the same in the capital. 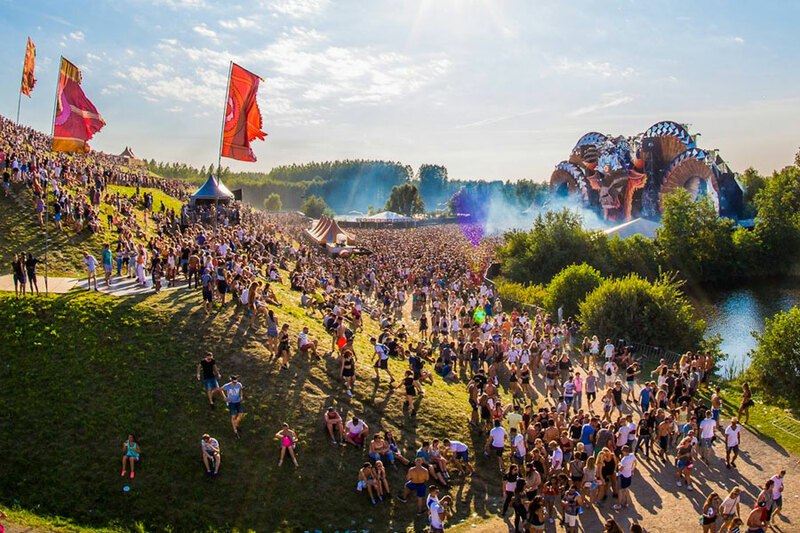 Over on the continent, Mysteryland brings its typically diverse dance lineup to Amsterdam, showing it off across 17 stages, while in Paris Rock en Seine is back to rock the capital with Justice, Die Antwoord and Thirty Seconds to Mars. Those after something a little more relaxed should check out The Big Feastival, held on the farm of Blur bassist Alex James. As the name suggests, food is the focus of this festival, but aside from that, there's a wide range of music, fun and games for all the family to enjoy. Heading into September, and a trip to Lisbon, Montenegro and Croatia looks ever more appealing. In Lisbon you've got the intimate city gem that is Lisb-On Jardim Sonoro, with its cutting edge electronic lineup, or EXIT's little sibling Sea Dance, held on the Montenegro coast. 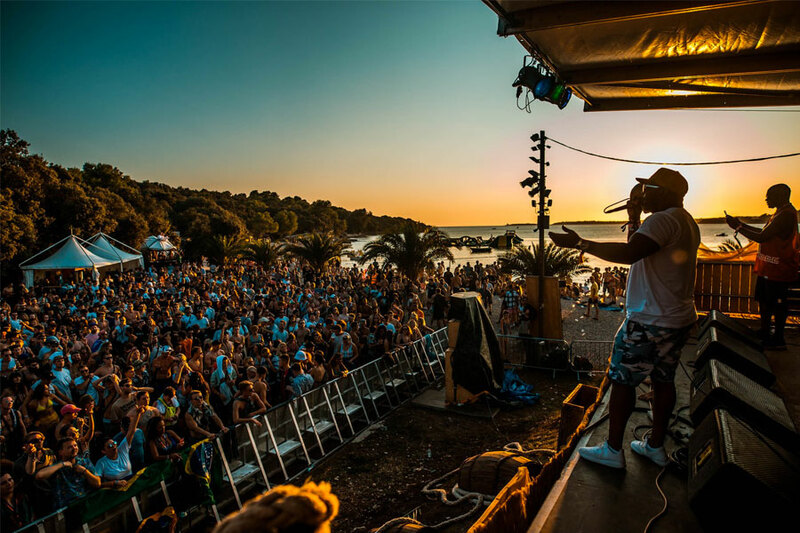 Bass-heads will no doubt know all about Outlook Festival. If you've been, you can skip this bit. If you haven't, you really need to check it out. Just imagine all your favourite artists, but in a 2,000-year-old Roman amphitheatre and an old fortress, complete with moat stages, and you're pretty much there. For something on the other end of the spectrum, one of the UK's biggest pop music festivals, Fusion, returns to Liverpool with David Guetta, Shawn Mendes, Jess Glynne and Years & Years. Also on the menu is Sundown, which will be serving up the best in urban and pop music at Norfolk Showground, and we couldn't not mention the last edition of Festival No. 6, which will be bowing out with its biggest celebration to date. As we move into mid-September, we get ready for Oasis, Morocco's freshest music festival. 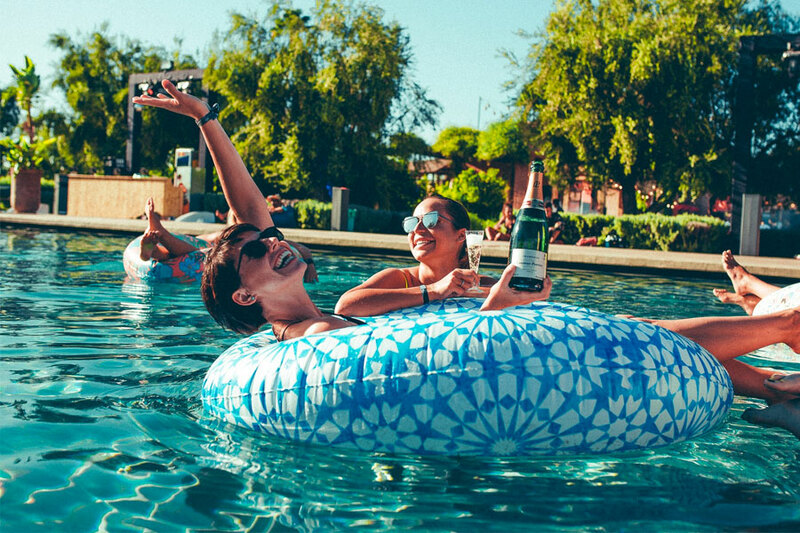 Held in the grounds of the lush Fellah Hotel, with the stunning Atlas Mountains as its backdrop, we're pretty sure you won't experience Carl Cox, The Black Madonna and Rødhåd anywhere as unique. Over in Greece, Reworks will be lighting up Thessaloniki with electronic music and visual arts, showing us exactly why it's considered one of Europe's most creative and innovate music festivals. Here it'll showcase its international and underground lineup across a selection of the city's hippest event spaces. In the UK, there's a dance double header: MiNT Festival will be bringing DJ EZ, Gorgon City, Adam Beyer to RAF Church Fenton in Leeds, while down in London the drum and bass heads will be flocking to Finsbury Park for Hospitality in the Park. Need some inspiration on your next festival? 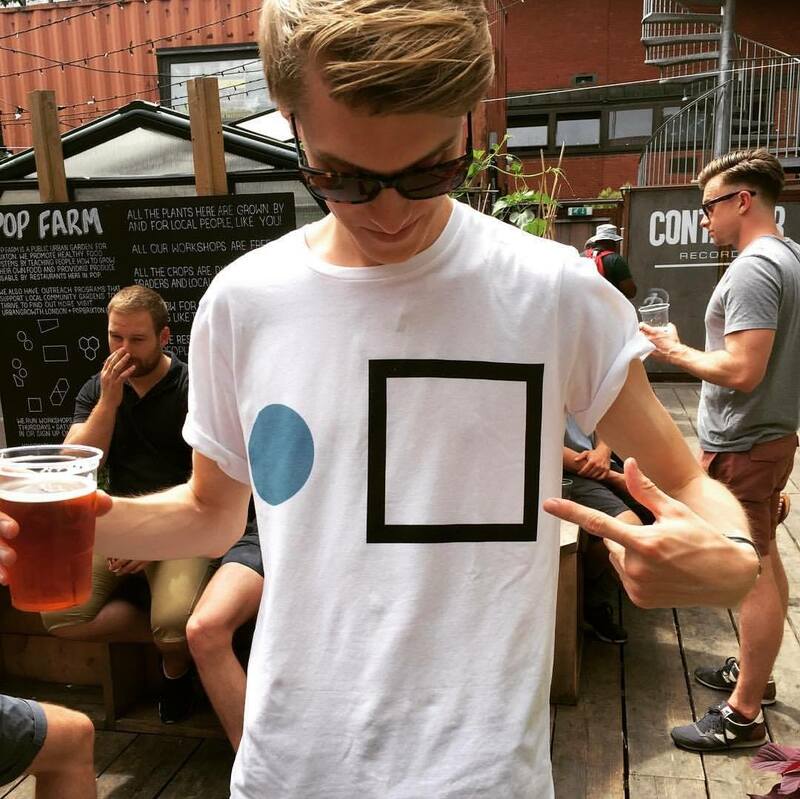 Check out our Festival Finder, which recommends festivals based on your Spotify top artists.